The second-skin fit of Alo Yoga's leggings makes them perfect for hot studios and high energy flow classes. They're enhanced with moisture-wicking antimicrobial technology and four-way stretch. Check out the brand's impressive Instagram feed if you're short on new poses to try. 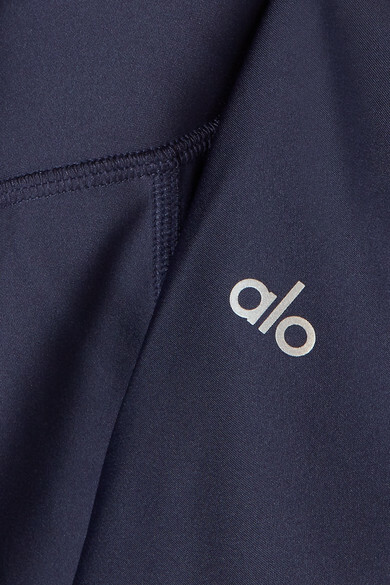 Shown here with: Alo Yoga Tank, Alo Yoga Yoga mat, Alo Yoga Sports bra.